The hawksbill turtle is a critically endangered sea turtle that can be found all over the world. It even has several subspecies belonging to the Indian, Pacific and Atlantic Oceans. As it is a turtle, it looks just like any other marine turtle. 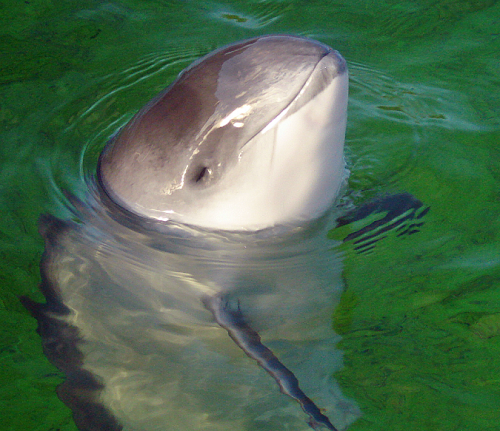 It has a flattened body shape, arms that look like flippers which have been adapted for swimming in the open ocean. 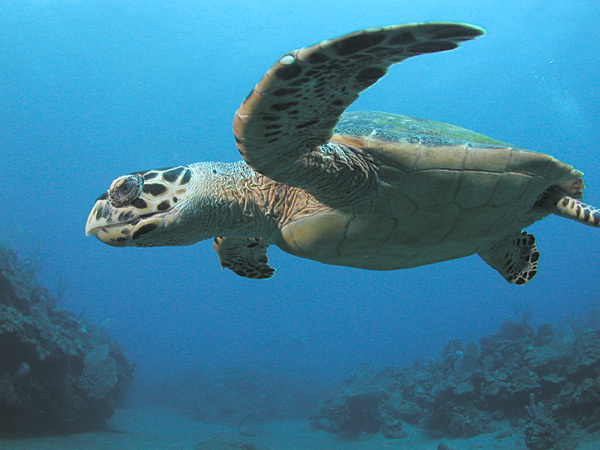 Adult hawksbill turtles can grow up to 1 meter long and weigh about 80 kilograms. The heaviest hawksbill turtle ever recorded was 127 kg. However, it can be distinguished from other marine turtles because it has a sharp, curved beak that looks almost like a hawks bill. 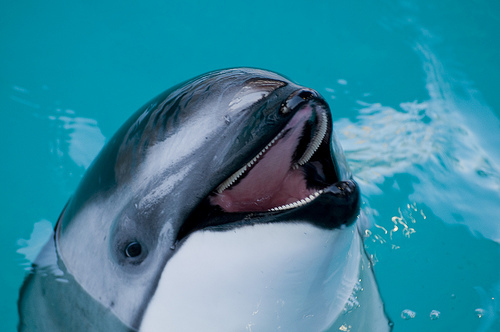 In addition, its arms have two visible claws on each flipper. Hawksbill turtle shells can slightly change in colour, depending on what the water temperature is. 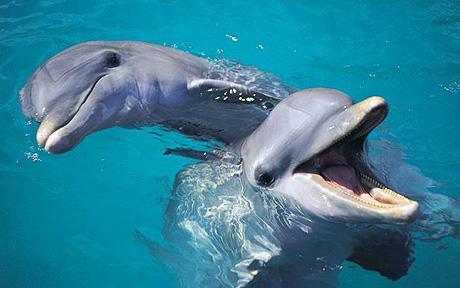 Although it does spend time in the open ocean, it spends most of its time in coral reefs and shallow lagoon. It is illegal to capture hawksbill turtles, however they are still hunted around the world. In some parts of the world, they are eaten as a delicacy. As far back as the 5th century, the hawksbill were eaten in China as a delicacy. Their beautiful shells are also used in decoration. This has been done since the ancient Egyptian times. In China, the shell was also used for decoration. The Japanese have also harvested the hawksbills’ turtle shells as it is used in eyeglass frames. This style then became known as “tortoiseshell”. In 1994, Japan stopped importing the shells from other nations – before this, the Japanese hawksbill shell trade was about 30,000 kg of raw turtle shells a year. The Ancient Greeks and Romans also used this turtles’ shells for rings, brushes, and combs. However, the bulk of the actual hawksbill turtle shell trade originates from the Caribbean. As recent as 2006, processed hawksbill turtle shells were readily available in large amounts in nearby nations such as Colombia and the Dominican Republic. The hawksbill turtle also appears on the reverse side of a Venezuelan and Brazilian banknote. A well-loved fountain sculpture called Turtle Boy, which is of a boy riding a hawksbill turtle, can be found in Worcester, Massachusetts. 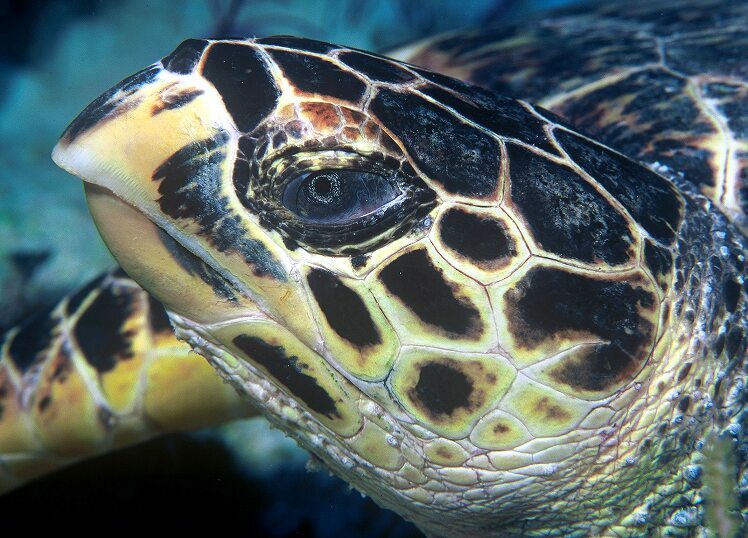 Sadly, the hawksbill marine turtles is a threatened species. This is because they have long life spans and a slow reproductive rate. They also have slow growth and maturity. In addition, many turtles have been killed by humans both deliberately and accidentally. Both animal and human encroachment towards their nesting sites threaten the lives of the hawksbill turtles, with small mammals digging up their eggs. For example, mongooses raid the Hawksbill nests in the US Virgin Islands straight after they have been laid.